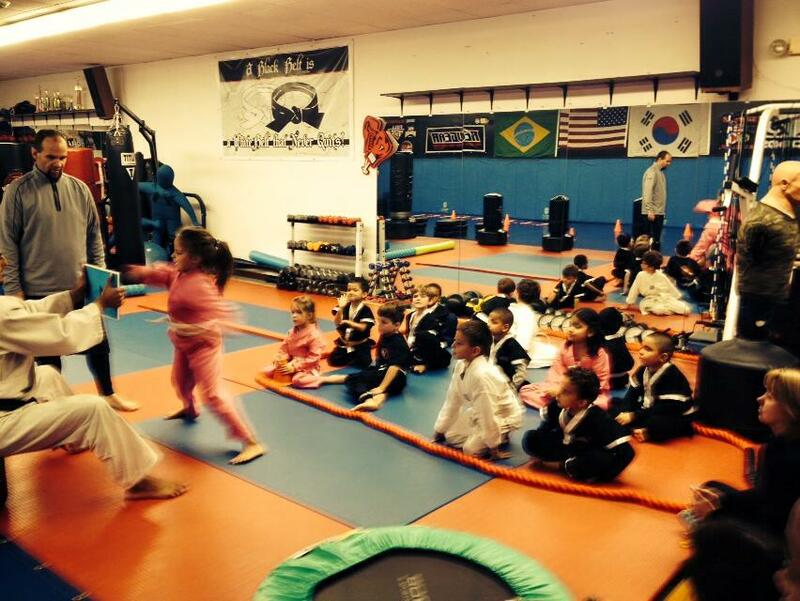 A lot of people are having a great time learning a new skill while also seeing visual benefits from learning mix martial arts. A few of the best instructors in the Chicago area make the classes fun for fitness and learning self defense. 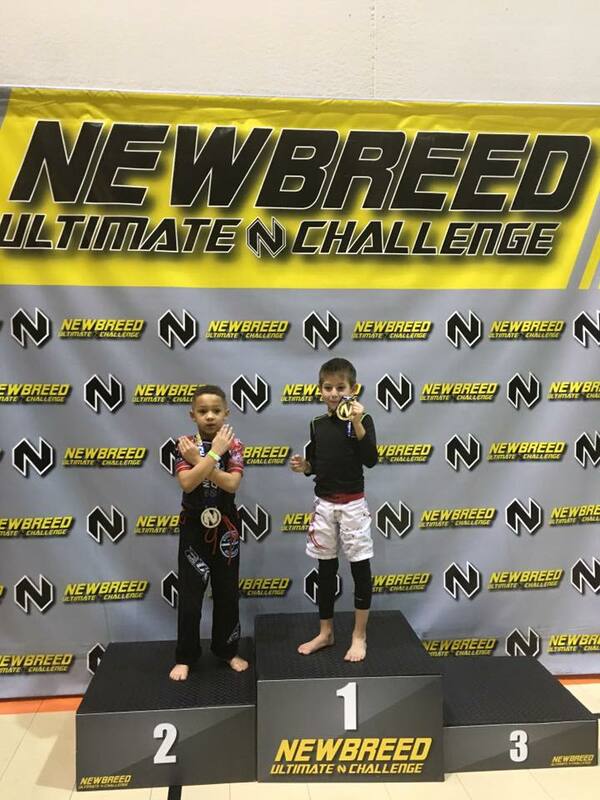 MISSION: Keller’s Martial Arts is a top rated school in the martial arts having produced numerous state, regional, and national champions. 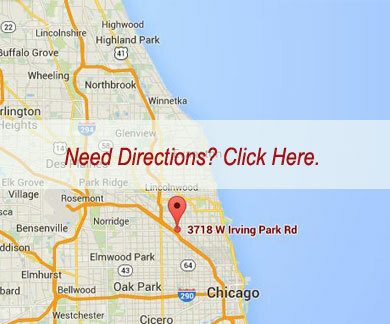 Located in Old Irving Park, with a proven track record for over 30 years, Kellers Martial Arts has been recognized nationally for producing quality martial artists. Offering an excellent cardiovascular workout through the martial arts; Self-Defense for children and adults, Hapkido, Judo, Taekwondo, Jui-Jitsu, Kung Fu, Capoeira, Little Ninjas, Yoga, Tai Chi, Kickboxing and UBC (Ultimate Body Shaping) classes. There’s no other personal development program like the martial arts. 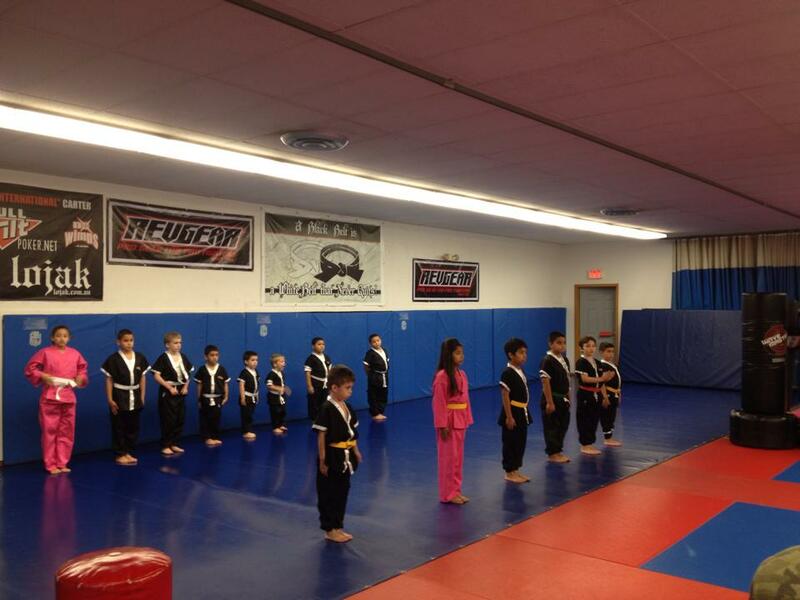 There’s no other martial arts school like Keller’s Martial Arts.